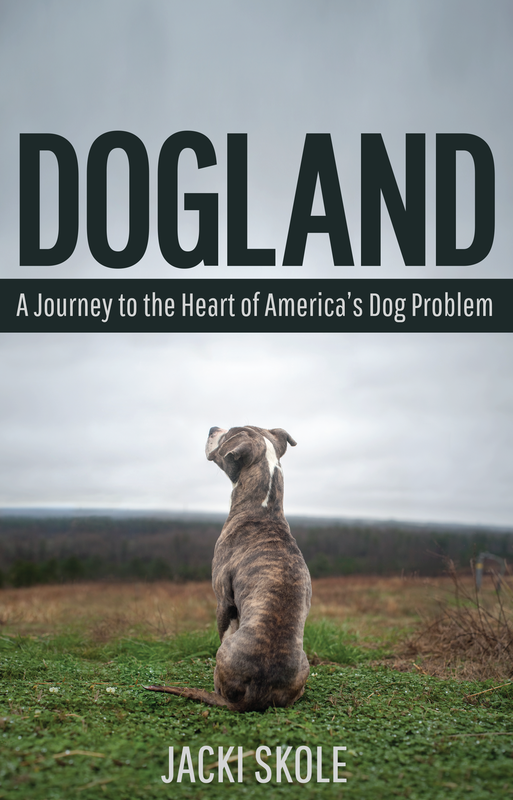 She’s a dork: canine stories of love and rescue can now be found at http://jackiskole.com/blog/ the website I’ve created to kick off the publication of Dogland. I hope you will follow me there and sign up, once again, to receive notices of new posts. The first story you can expect to read: I’ll identify my cover dog and tell you his inspiring tale. See you at the new site! Like the new site and the book cover looks great.